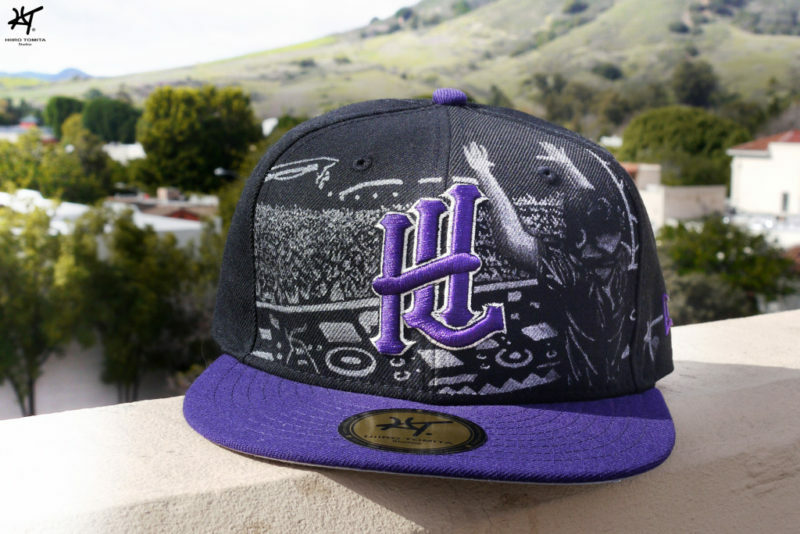 Imagine owning a piece of customized artwork personally hand drawn on your New Era Cap. What would it depict and what background graphics would it have? Interested in placing an order? Read on. Jackfroot had the honor of interviewing Japanese-American artist and California based Hiiro Tomita of Hiiro Tomita Studios. I was in my college dorm room my freshman year and saw my fitted NY New Era hat sitting on the shelf. It had been weathered and yellowed from all the constant wear over the years. Since it was something I could definitely not wear anymore, I decided I’d spend some time drawing on it. Seeing that everyone around me wore hats but almost everyone had identical hats, I hoped that my artwork would help my hat stand out and make it a one of a kind design. Soon after finishing the hat, I wore it outside and my friends asked me where I bought it. Not believing the fact that I drew it on there myself, I realized that I had something going and quickly posted it on facebook. The rest is history. A friend of mine saw my first hat on Facebook and immediately messaged me about getting a hat done for himself. It was a white/red/turquoise LA New Era and I drew a few Irezumi inspired designs. Slaving away at my college major of Architecture with no other venue for creative expression. My art is my passion and my hand drawing is where I succeed. 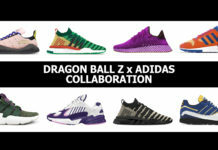 Although hand drawing has become an old school type of art form since computers have come out, the ability to put it on an article of clothing besides shoes has enabled me to create a signature style. Anywhere from 3 to 6 hours on average. However, the complexity of the order can change the duration of time. 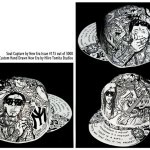 I made a Lil Wayne hat for a client in Atlanta and it was an all over hat design which took 22 hours. I am pretty proud of that one. 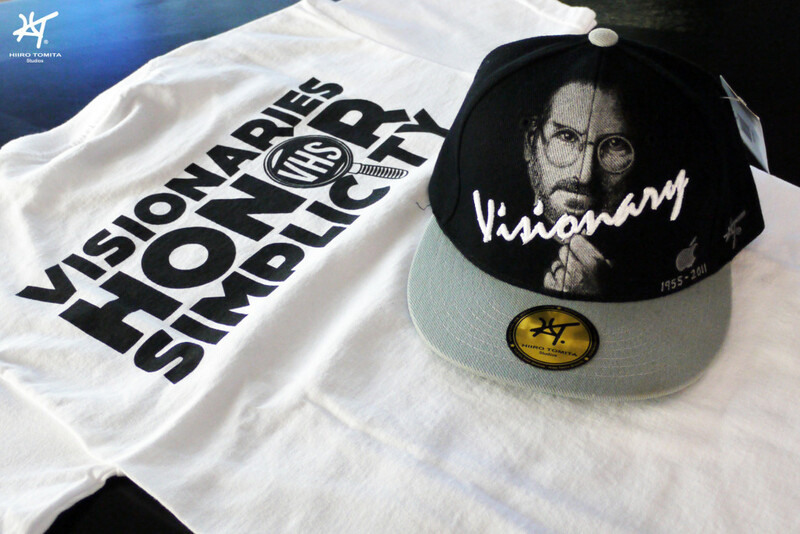 So far has been my Hiiro Tomita Studios hat that I drew on a blank white New Era. I did it to commemorate my 100th custom hat since I started in 2009. I paid attention to extreme detail and had a combination of icons within the design that I felt represented my character and the history of the business I had created. What hats have you auctioned off to help fund raise for a cause? 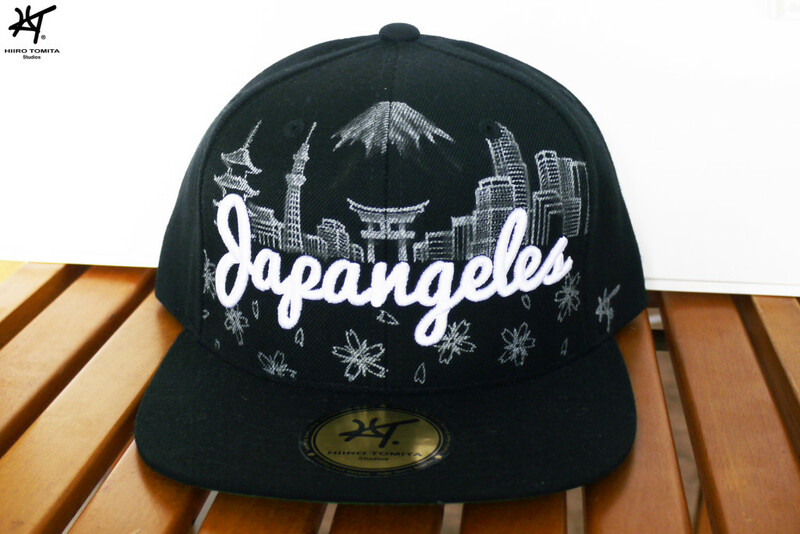 I’ve done a hat for the Japan Relief cause with a friend of mine from Massachusetts. We auctioned it off via the internet and was able to successfully raise over $500 for the cause. 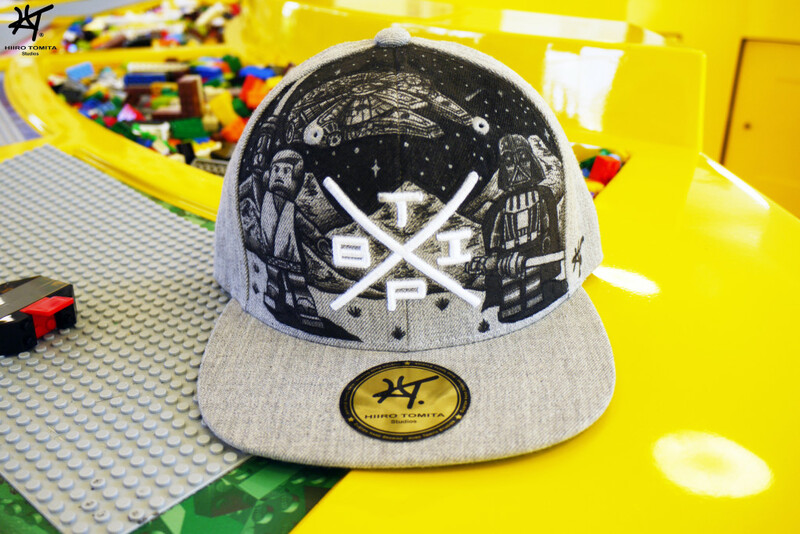 What custom hat artwork were you most excited about designing? 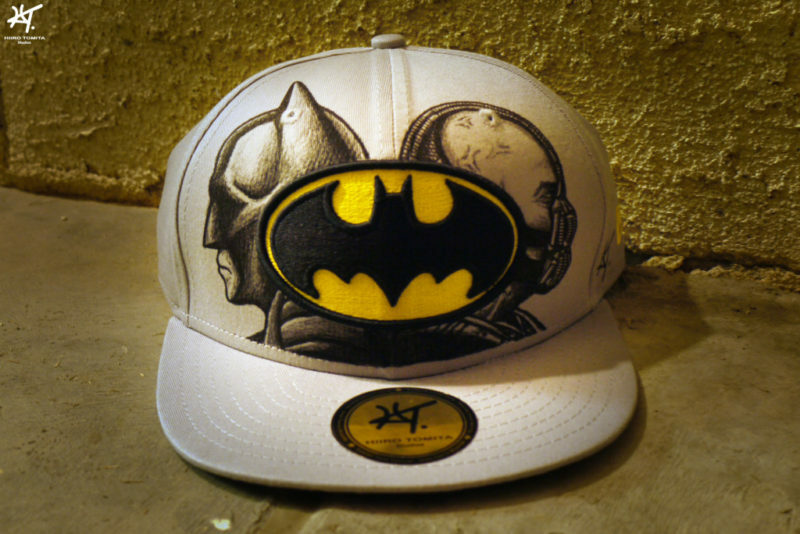 Definitely the Lil Wayne custom hat was one of my most exciting pieces. The client had purchased a New Era exclusive anniversary hat which came in all leather and had been limited to 3,000 pieces. Giving me such a special hat to draw on, I was able to get very creative with the hat and drew everything inspired by Lil Wayne onto it. The end result was a 22 hour production and displayed 3 portraits of Lil Wayne as well as famous quotes and icons. Who and where are your clients from? My clients come from all over the world. I’ve created hats for clients in Los Angeles, San Francisco, San Jose, Massachusetts, Florida, Atlanta, New York, Colorado, and Iowa. I’ve also had clients outside of the United States such as Toronto, Mexico, and also Brazil. I’d definitely have to thank Cesco from Nectalk.com for helping get my artwork out there and providing me the opportunities to get these clients. 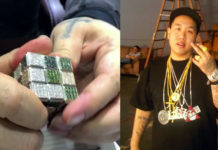 Without his website I would probably would not have gotten those connections. Besides individual clients, I’ve created hats for TRUE in SF, Headliners in SJ, Hall of Fame, Dissizit, and Diamond Supply Co. Notable people I’ve done custom hats for are Levy Tran (Tattoo Model), Sasha Mallory (from So You Think You Can Dance), Lyricks (Rapper from Virginia), and Casey Veggies (Rapper from LA). How many hats have you individually designed already? I’ve created almost 120 hats since I began in 2009. Existing talents include soccer. I used to be pretty competitive in it. However, if you’re talking about a talent I wished I had, it would definitely be producing music. I’ve taught myself the violin and guitar, but making beats and producing songs has definitely been something I wish I had time for. 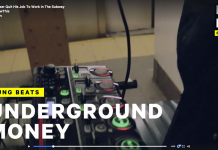 Music is just another extension of art so it would be a nice different venue for creative release. What hat are you wearing right now? 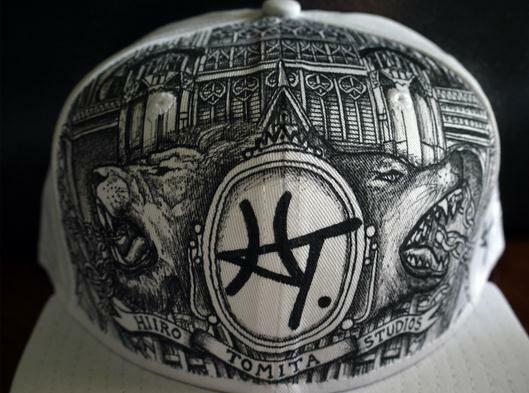 I am currently wearing my own custom Hiiro Tomita Studios hat drawn on a blank white New Era. I sent the hat off to JBF Customs to have the bill re-designed in Python skin so it’s definitely a collaborative custom hat on a whole different level. How has being Japanese American influence your game in the business? I think it’s propelled me to be bold in my expression of art. Considering the fact that Japanese are known to be very creative and unique, it’s helped me use that to my advantage. Also, the fact that I am Japanese I think also has provided me with some credibility in the creative field. Ultimately, it has worked in my favor. What influenced you to get into art as a career? I’ve always drawn since I was a little kid. Both my parents are artistic so they’re influence on me as a child was crucial. My mother helped fine tune my drawing skills and encouraged me to keep working on my drawings until they were perfect. My father gave me realistic criticism and taught me the necessary knowledge to be successful in the creative field. What is your number 1 advice for someone looking to be a creative director behind their own brand and product? “What you think you become”. Just believe in yourself and never give up. Getting to where I am now took years of dedication. Like anyone trying to make it big, I’ve had my fair share of rejections from various brands when I asked if they wanted to collaborate on a custom hat. However, every opportunity I got, I spent on perfecting my craft. I definitely sacrificed plenty of holidays and vacations working on my hats. Don’t do it just because you have to though, remember to love whatever you are doing and surely, the money will follow. Hiiro just had a successful first solo gallery exhibit at Yojie Japanese Fondue in Downtown LA last night. 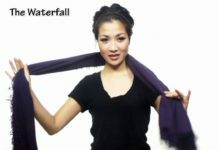 A portion of the profits will be donated to a children’s art organization www.freearts.org. 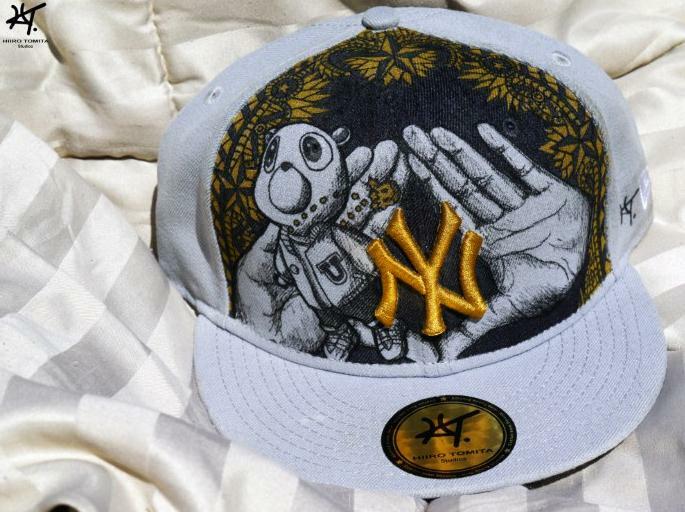 Keep a look out for more clean artwork on the heads of fitted cap fans worldwide. 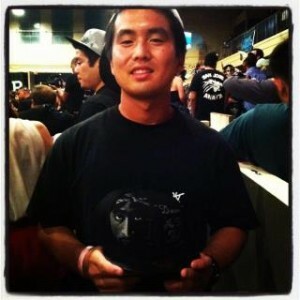 Hiiro Tomita is looking forward to custom designing your New Era Cap. Hit him up!